Roberto Osuna will close for the Houston Astros in the right-hander's first full season with the team. 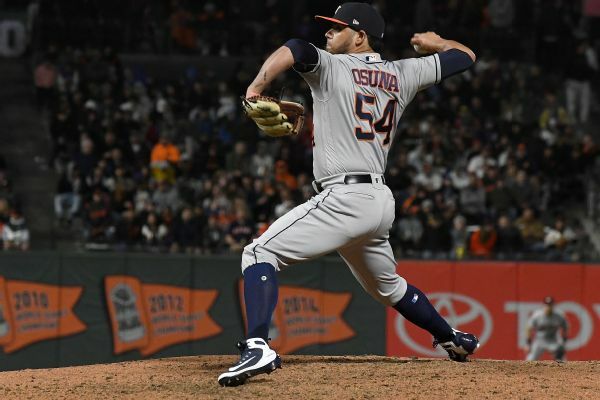 Astros reliever Roberto Osuna has agreed to a peace bond and must comply with a series of conditions for one year or face criminal charges. 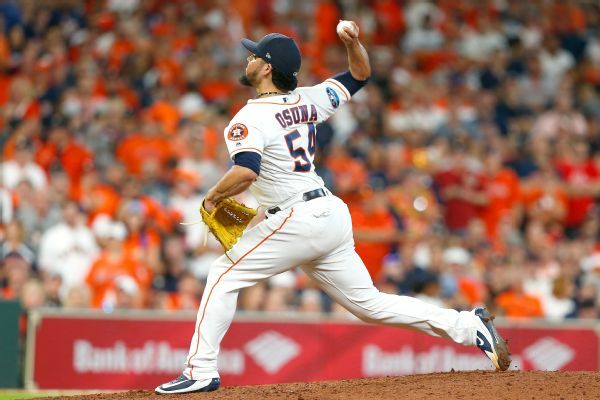 Astros closer Roberto Osuna was jeered on each pitch while closing out Houston's 5-3 win over the Blue Jays on Monday. Astros manager A.J. 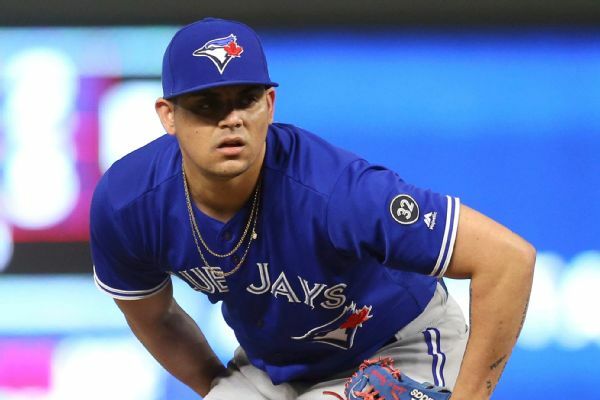 Hinch announced Tuesday that Roberto Osuna will be his primary closer for the rest of the season. 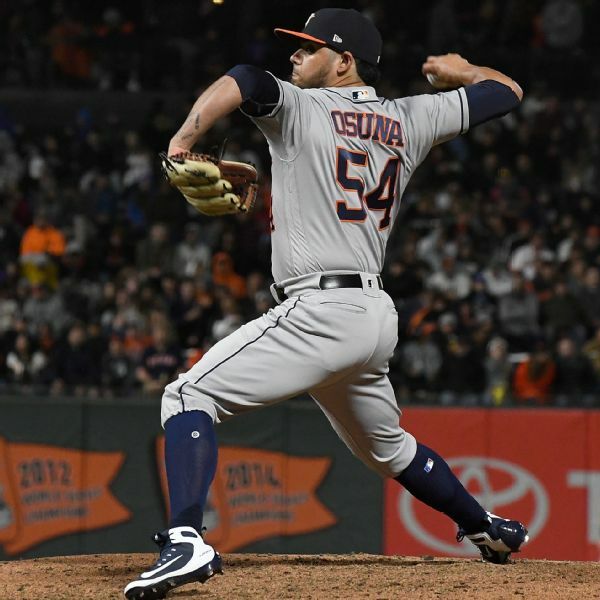 Roberto Osuna made his first appearance since being activated following a 75-game suspension for violating MLB's domestic violence policy, picking up the win after retiring three straight batters in the eighth inning Monday against the Giants. 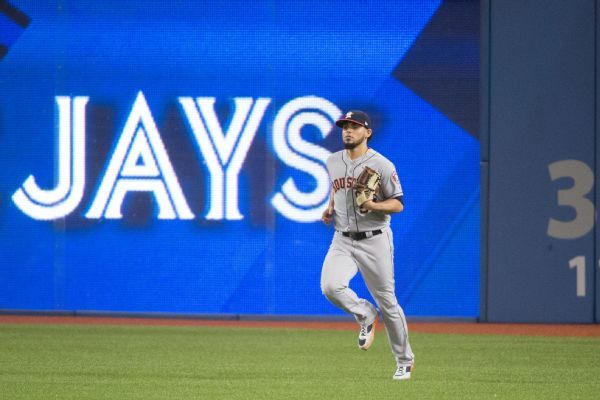 Is talent overshadowing integrity with Osuna? 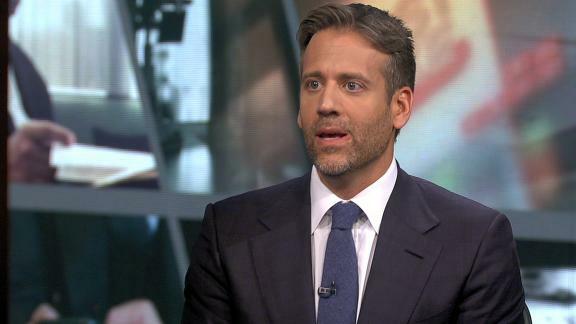 Max Kellerman blames Roberto Osuna's pitching talent for him being a part of the Astros despite domestic violence issues. 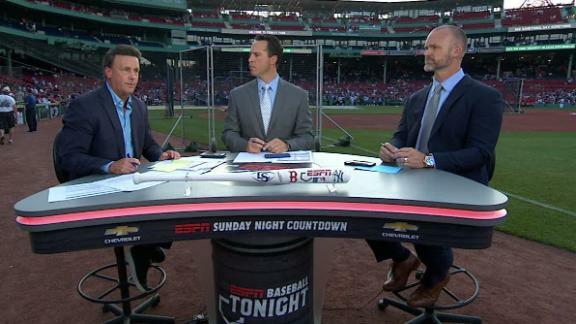 Mark Teixeira and David Ross discuss how they expect Roberto Osuna to fit in to the Astros' clubhouse. 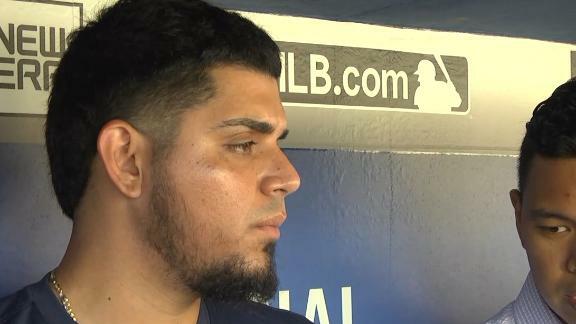 Roberto Osuna is appreciative to how his new teammates have received him in Houston. 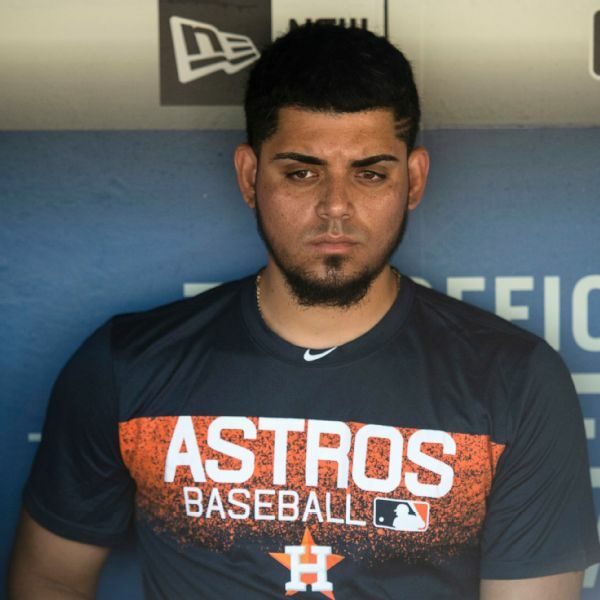 Roberto Osuna met his new Houston Astros teammates and addressed the club for 10 minutes in a closed-door meeting Sunday. 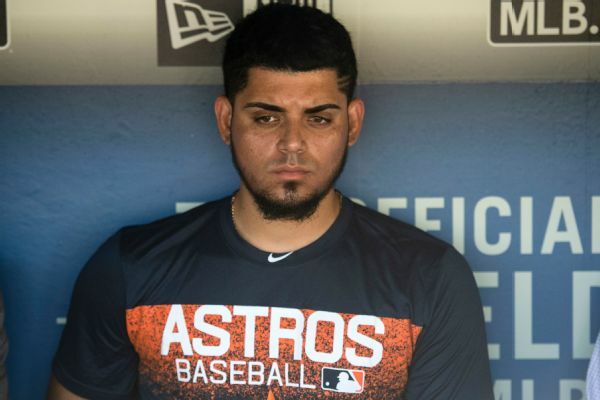 The Astros held a pregame meeting inside the visiting clubhouse at Dodger Stadium on Saturday to discuss the arrival of Roberto Osuna, who will be added to the active roster Sunday after serving a 75-game suspension under MLB's domestic violence policy.